Our enterprise specializes in manufacturing a distinctive range of Surgical Ear Cotton Buds. Fabricated from flexible plastic sticks, these are used to clean dirty deposits from the small holes of the building walls. These are available in a variety of colors and standardized thickness. We are manufacturing a precised range of plastic flag sticks. 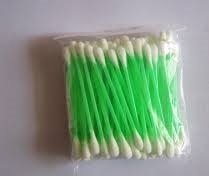 These Plastic Flag Stick/Cotton Swab Stickcome in various sizes and colors. 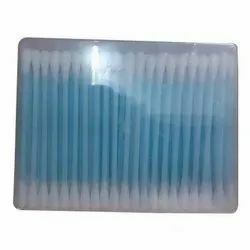 Leveraging the skills of our qualified team of professionals, we are instrumental in offering a wide range of Plastic Cotton Bud. We manufacture pp plastic sticks on worlds best imported machine to cater consistent quality and fast production.